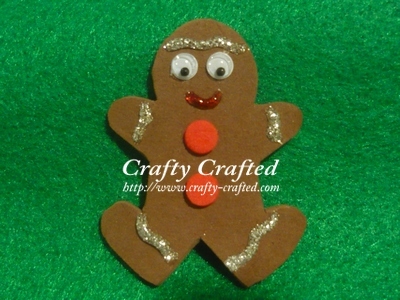 Super simple and a fun craft to make. Print out a dragon head and a tail. I got the dragon head and tail template from here. Paint them and cut when dry. 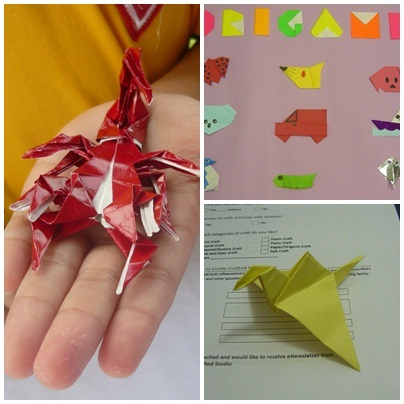 If you are looking for more simple DIY Chinese New Year decor, click here for lots and lots of Ang Pow decor tutorial. I’m sure we all have egg cartons ‘scattered’ in our house from time to time. Let’s see what we can do with those cartons. Cut a strip of black craft foam and wrap it around the painted carton. You'll need two. Decorate the penguin with googly eyes, orange craft foam as the beak, yellow craft foam as the feet and tie a ribbon around it’s neck as a scarf. Give it an ear muff for maximum coolness effect! 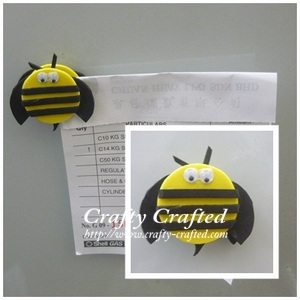 You may want to glue a magnet at the back of it and it can be a cute fridge magnet!